Watkins Brashear donated over $5,000 to Booker and his Newark allies from 2008 to 2010 and volunteered for Booker’s mayoral campaigns. She also gave $1000 to Booker’s senate campaign. Watkins Brashear is currently serving eight years in prison for her role in the scheme. Donald Bernard Sr., the special projects manager for the watershed, was sentenced to eight years in federal prison for conspiring with Brashear over the course of five years to solicit bribes. Dianthe Martinez Brooks, a former consultant for the watershed, pleaded guilty to defrauding the NWCDC by taking payment for work that was never done. 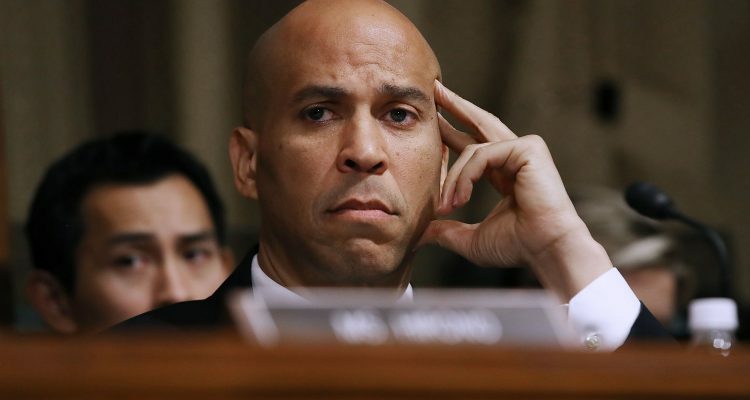 While Booker was named in a civil complaint, a federal judge dismissed the criminal case against him in June 2016, contending that, as a public employee, Booker was immune under the Tort Claims Act.